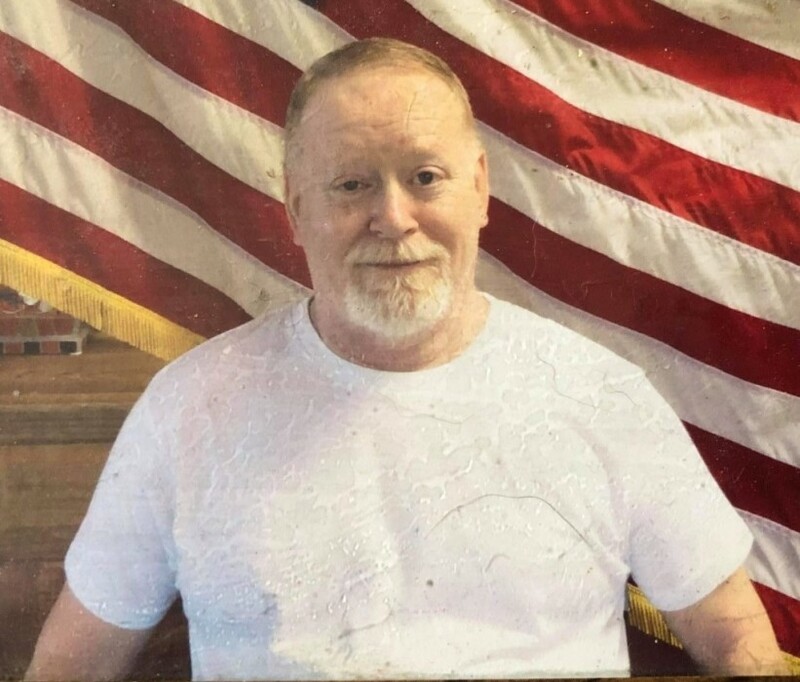 Bruce Lawson Clinton, 60, formerly of Reidsville, went to be with the Lord Friday March 15, 2019 at Complete Care of Myers Park in Charlotte, NC. Graveside memorial services will be conducted at 2:00PM Tuesday, March 26, 2019, in Greenview Cemetery with Military Rites. A native of Reidsville, he was a son of the late Grady L. Clinton and Mary Magdalene Creed London and had lived most of his life in Reidsville. A former supervisor at White Ridge Plastics, he was a US Army veteran. Bruce was preceded in death by a son: Alex Lawson Clinton. Survivors include a daughter: Kasie Marie Clinton of Hamptonville, NC, brother: Richard “Richie” Clinton (Sandy) of Durham, sister: Teresa C. Bolden (Tim) of Martinsville, VA, and a half-sister: Chrystal Soohey (Lonnie) of Barberton, OH.